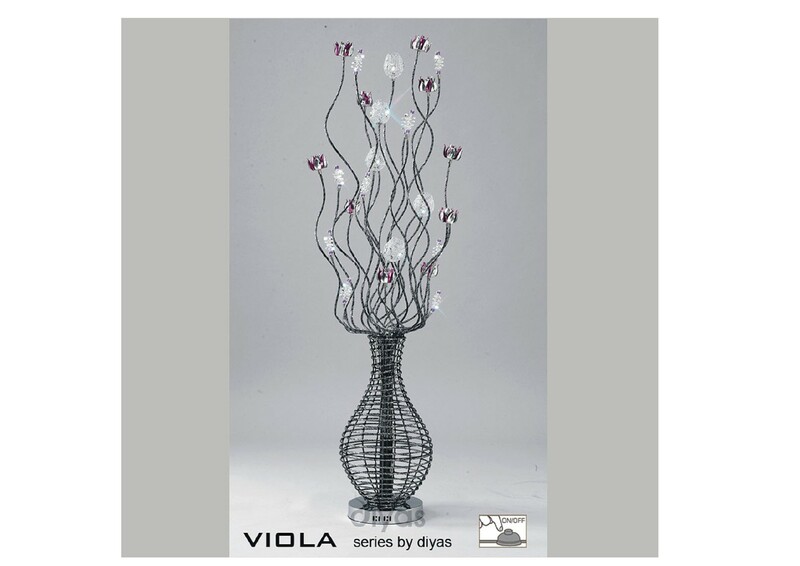 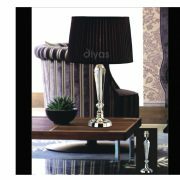 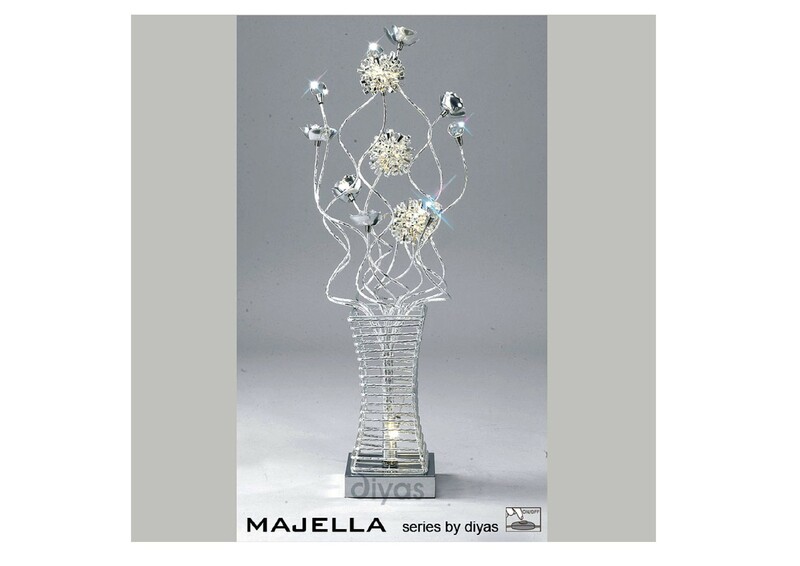 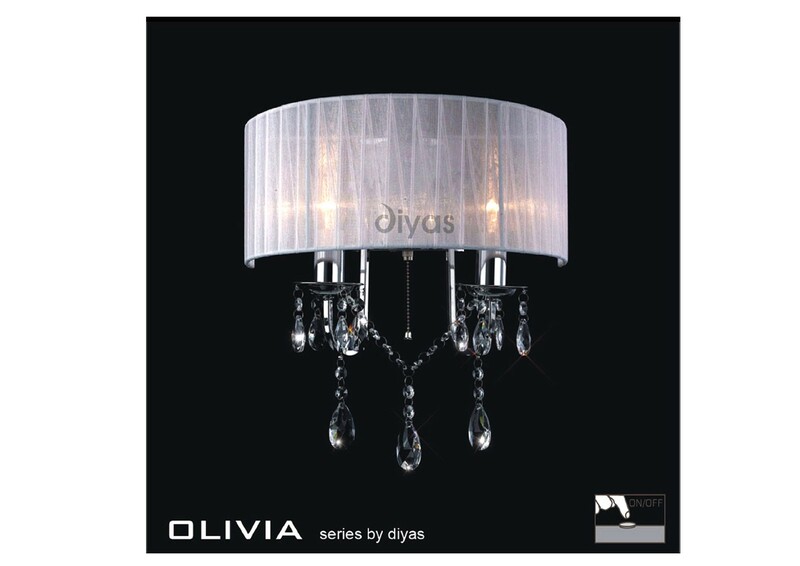 Diyas is a tried and trusted International supplier of high quality lighting products and specializes in the production of some truly spectacular fittings. 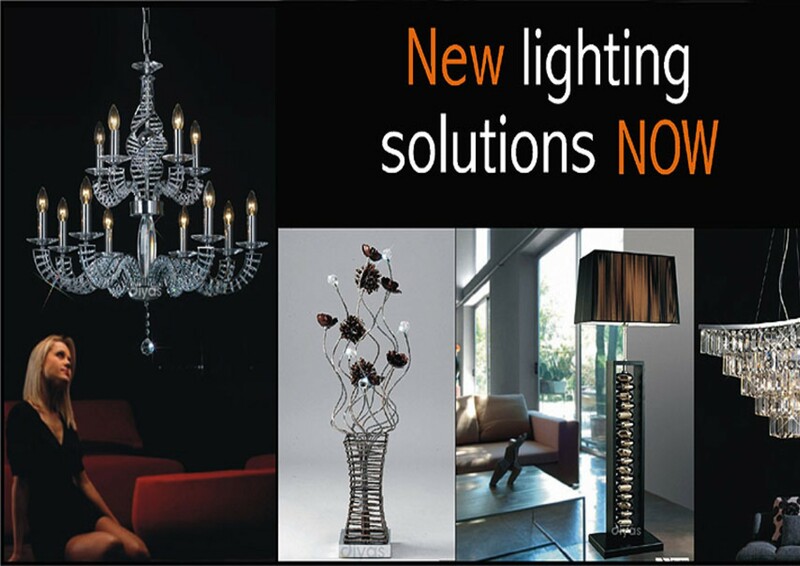 They are known throughout the lighting industry for producing some of the finest styled chandeliers on the market as well as further and more diverse sources of light. 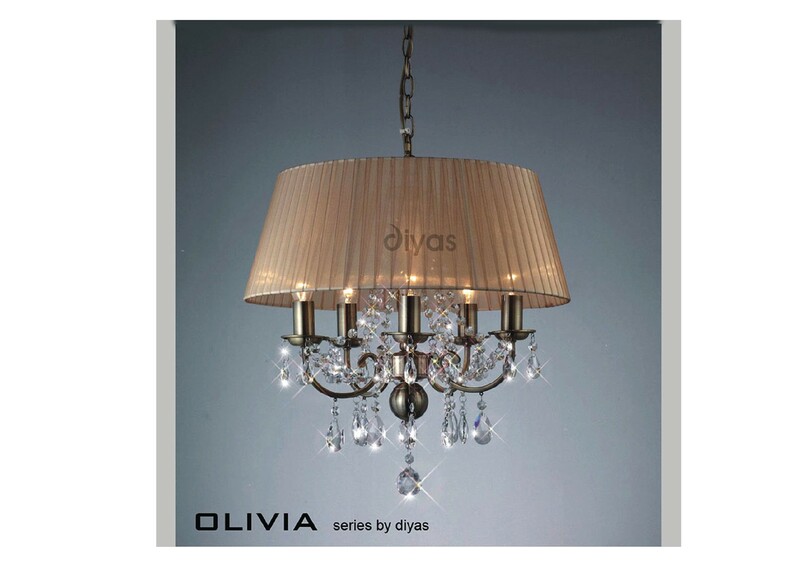 All products are composed using the finest materials and many include Asfour Egyptian crystals.